Sign up for our March Saturday morning Bend & Brew! 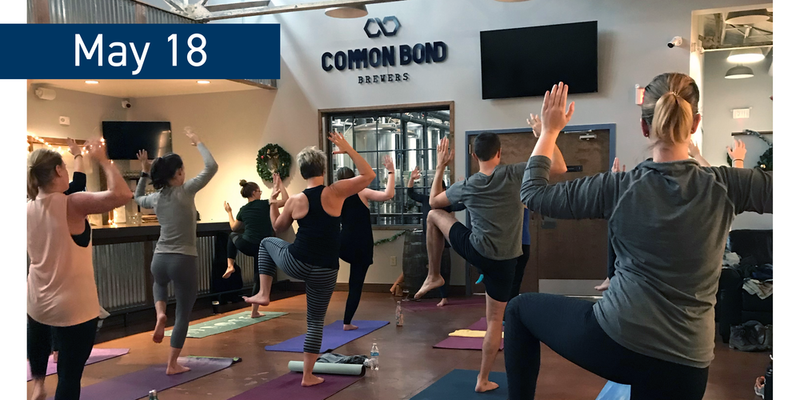 Join certified yoga instructor Brittany Strickland in a 60-minute, all-level Yoga class followed by a complimentary beer flight or pour! $15 per person for the class and beer.